Epilepsy is a neurological disorder in which the brain generates abnormal electrical signal which results in seizures. A seizure is a sudden surge of electrical activity in the brain. This impairs the motor, sensory and mental function. The symptoms of seizures may not be the same for everyone. Some may stare at blank spaces while for some, there may be full-blown epileptic fit or convulsion. There are many types of seizures depending on which part of the brain is involved. Epilepsy does not depend on type of seizures or cause of seizures, but it is related with the frequency of seizures. Around 1% of the people get an unprovoked seizure once in their lifetime. Treatment is required even during mild seizures as it may hinder with activities like driving or swimming. Epilepsy is marked by unpredictable seizures. If you get one seizure it may not be epilepsy. In fact, for epilepsy to be diagnosed, one must have at least two unprovoked seizures, or the person should have one seizure with a chance of having one more. These seizures must not be caused by some medical condition like low blood sugar or withdrawal from alcohol. Epilepsy is known to affect 50 million people worldwide with around 50% cases in which the cause is unknown. Epilepsy may be due to brain injury or because of family history. Many people with epilepsy have more than one type of seizure and may also have symptoms of other neurological conditions. Although epilepsy may affect any part of the body, the electrical signals that trigger symptoms always occur in the brain. It is most commonly diagnosed in people over the age of 65 years. Abnormal electrical activity in the brain results in seizures. The area of the brain affected by the abnormal electrical activity results in a specific type of seizure. If all brain areas are affected by abnormal electrical brain activity, a generalized seizure may happen. This leads to impaired consciousness. Also, the arms and legs of persons stiffen and jerk. 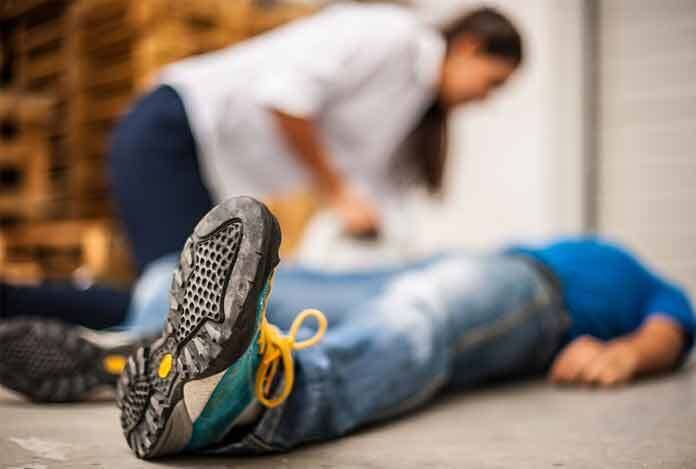 One seizure may develop into another during the process. It may start as partial seizure involving face or arm. It may spread further to other parts of the body, making it more generalized. Seizures may be caused due to high fever in children, but this should not be confused with epilepsy. Most seizures happen without warning and occur suddenly. These may last for a few seconds or minutes, and then stop on their own. Seizures are different in different people. Generalized Motor Seizures: It is also known as Grand Mal seizures. During generalized motor seizures, the body moves in an uncontrollable manner. Tonic-clonic seizures are an example of this type of seizures. When it occurs, one loses consciousness, and muscles stiffen and jerk. Generalized Non-Motor Seizures: It is also known as Petit Mal seizures. During this type of seizure, a person stops what he/she is doing and starts staring blankly in space. One may also repeat the same movements over and over again like smacking your lips or blinking of eyes. These types of seizures are called absence seizures. Focal Aware Seizures: If a person is aware of what is happening during the seizure, it is an “aware” seizure. It is also known as simple partial seizures. Focal Impaired Awareness Seizures: If a person is confused or don’t know or remember as to what is happening or what has happened during the seizure, then it is “impaired awareness” seizure. It is also called complex partial seizures. Focal Motor Seizures: In this type of seizure, a person is able to move to some extent like rubbing hands, twitching and walking around. Focal Non-Motor Seizures: It does not lead to twitches or other movements. Instead, it leads to changes in the way one feels. As the name suggests, in this type of epilepsy, both generalized and focal seizures are observed. Muscles in the back, arms and legs may stiffen. Muscle control is also lost, and one may suddenly collapse or fall down. 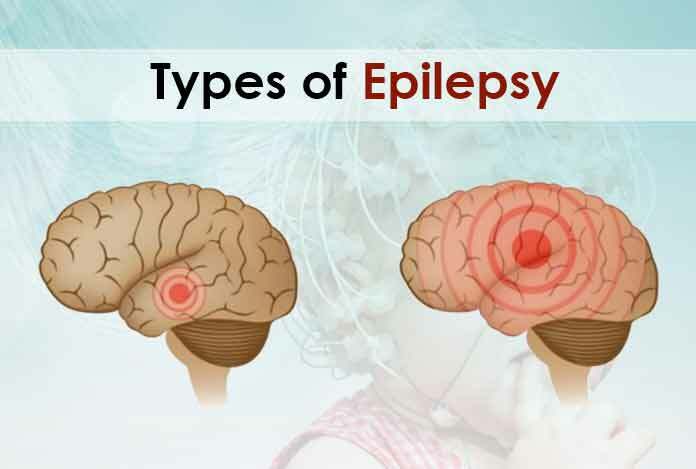 Epilepsy is more common in children and adults above the age of 65. However, it can occur in any age. The risk of developing epilepsy increases if a person has someone in the family with a history of epilepsy. 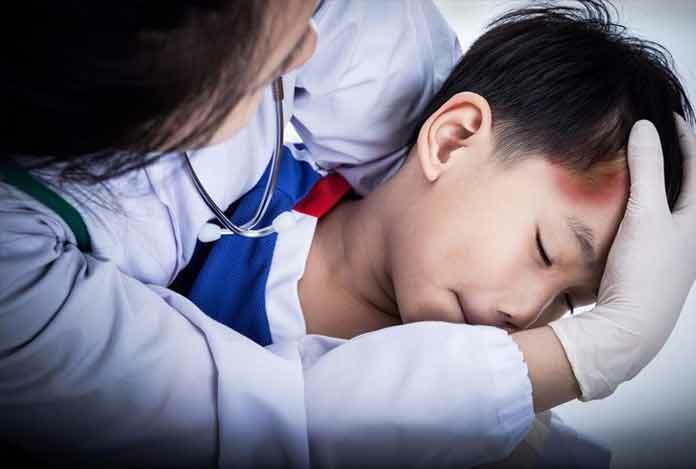 In some cases, head injuries are responsible for some types of epilepsy. It is advised to use seat belts and wear helmets while driving, and avoid activities in which there are more chances of sustaining a head injury. Prevalence of dementia in older adults increases the risk of epilepsy. It leads to brain damage that triggers epilepsy. Steps that can be taken to prevent its occurrence include eating healthy diet, exercising regularly and avoiding cigarettes. Infections like meningitis can cause inflammation in the brain or spinal cord that might become a cause of epilepsy. The risk of epilepsy increases if a child has very long seizure or there is a family history of epilepsy. Symptoms of focal seizures can be misunderstood with other neurological disorders like migraine, mental illness or narcolepsy. A complete examination and testing is therefore required to differentiate epilepsy from other disorders. Epilepsy can be misdiagnosed as schizophrenia. Some of the patients suffer hallucinations, and sometimes, even show psychotic symptoms leading to false diagnosis. Some other possible misdiagnoses include depression, borderline personality disorder, hypochondria, hysteria and multiple personality disorder. A congenital health problem like down’s syndrome, stroke or Alzheimer’s disease may be misdiagnosed as epilepsy. Eclampsia is a kind of pregnancy complication, characterized by seizures and rise in blood pressure. Once the baby is delivered and the mother gets necessary treatment, the seizures go away and blood pressure normalizes. Sometimes, meningitis may be misunderstood as epilepsy. 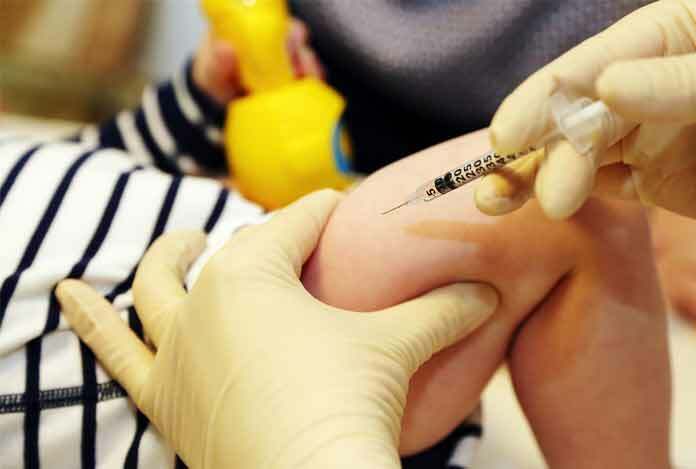 In meningitis, there is severe headache, fever or chills, vomiting and stiffness of neck. Encephalitis – inflammation of brain – is caused by virus. Symptoms are similar to those that occur during meningitis like vomiting, headache and confusion. Epilepsy may be confused with sleep disorders like sleep apnea, insomnia, narcolepsy in which chronic muscle spasms occur during sleep. 1. In some people, one or more genes in the brain can lead to epilepsy. There is a complex relation between genes and seizures. 2. Around 30% of the people experience a change in their brain structures that results in disturbed electrical activity or seizures. Some children may be born with structural changes in brain, leading to seizures. About 30% of children with autism spectrum disorder have seizures. 3. 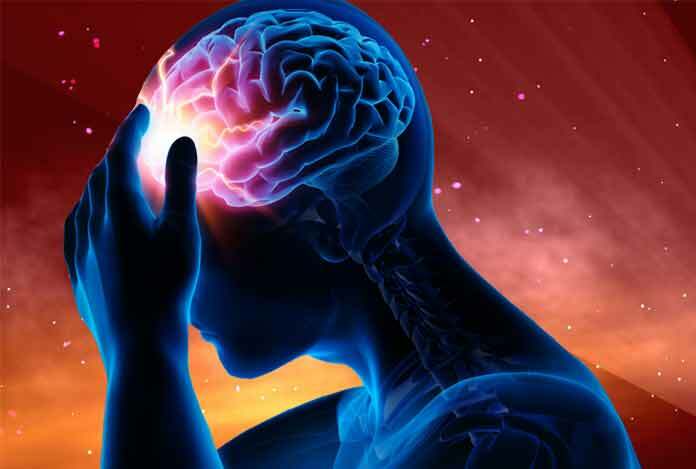 Brain Infections are a common cause of epilepsy. 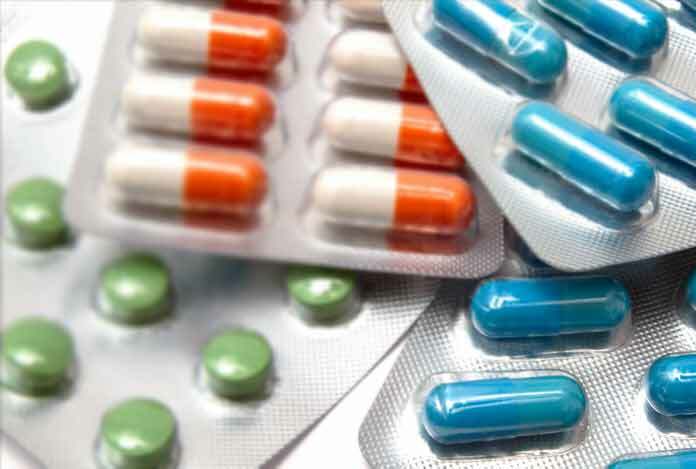 Medicines can treat initial infection, but it can cause seizures at a later stage. 4. 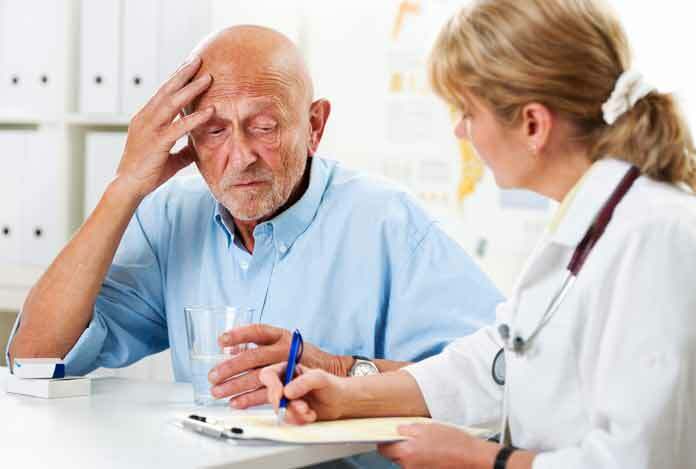 In people above 65, strokes are a common cause of seizures. Other conditions like Alzheimer’s that affect brain function can also lead to seizures. Create a regular sleep schedule and get plenty of sleep. Expecting mothers can help prevent epilepsy in their children by taking proper professional care. Take steps to lower the chances of stroke and heart disease. This includes not smoking, eating well and exercising. Take measures to prevent brain injury as it is a common cause of epilepsy. It is best to avoid visual stimulus like bright and flashing lights. The doctor may test motor abilities and functions of the mind to diagnose the condition and determine the type of epilepsy. Blood sample are collected to check for infections, and other associated or similar conditions. It is a common test for the detection of epilepsy. In this test, doctors attach electrodes to brain using a paste-like substance. It records the electrical activity of the brain. In this test, electrodes are more closely placed than conventional EEG. High density EEG helps in precise determination of the area of the brain that has been affected by seizures. 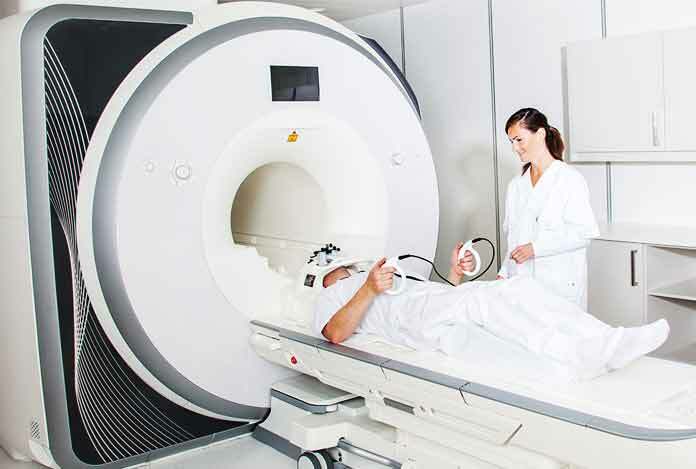 It utilizes X-rays to obtain cross sectional images of the brain. CT scan reveals brain abnormalities that are causing seizures. It employs magnetic and radio waves to generate a detailed view of the brain. This can be used to detect other brain abnormalities. It is used before surgery to identify the exact location of important functions like speech, so that those locations may not get damaged during the surgery. It is used to detect abnormalities in the brain by injecting a radioactive material in the vein. Doctors assess speech, memory and thinking in these types of tests to evaluate which part of the brain is affected by seizures. In this technique, doctors compare seizure-affected brains with the normal ones to determine the starting point of seizures. In this method, EEG data is taken and projected on MRI to know, where the seizures are starting. It determines the magnetic fields produced by brain to find the location of the seizures. Medication: Epilepsy patients can reduce their symptoms by taking anti-epileptic medicines. Intensity and frequency of the seizures can be regulated by taking a combination of these medicines as prescribed by a medical practitioner. In nearly 70% of the patients with epilepsy, drugs can control seizures, but they might not be able to control epilepsy. Brivaracetam is a FDA approved drug, which is used to treat partial onset seizures in people above the age of 16 years. Other drugs like carbamazepine are used to treat generalized tonic-clonic and mixed seizures. For short-term treatment of seizures, lorazepam and tranquilizers, such as clonazepam are used to prevent partial onset seizures. Surgery: When medications fail, surgery might be an option. 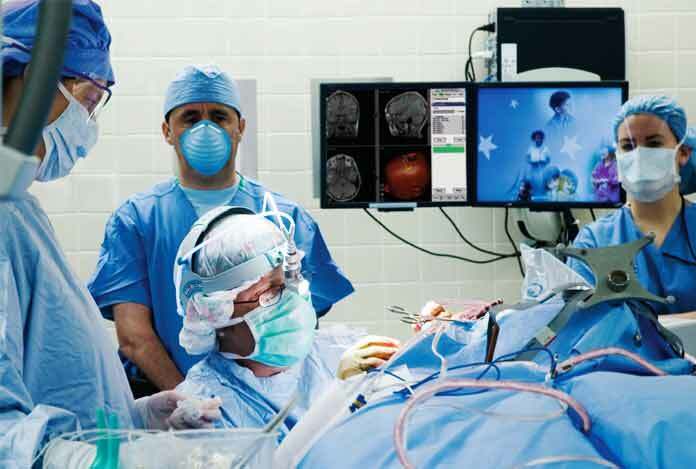 During epilepsy surgery, doctors remove the area of the brain, which is causing the seizures. Surgery is generally performed when seizures originate in the small area of the brain, which does not interfere with functions like language, speech, memory and thinking. 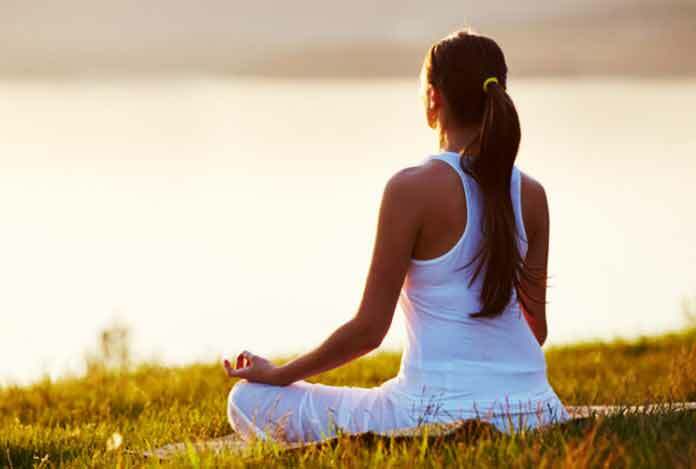 Therapies: Besides medications and surgery, therapies can be a potential treatment for epilepsy. Vagus Nerve Stimulation: In this technique, doctors implant a vagus nerve stimulator under the skin of the chest. Wires from the VN stimulator are connected to vagus nerve in the neck. It sends electrical energy to the brain and thus, helps prevent seizures. Ketogenic Diet: Following a diet rich in fats and low in carbohydrates help in the reduction of seizures. In this type of diet, fats are broken down into energy instead of carbohydrates. Deep Brain Stimulation (DBS): In DBS, electrodes are implanted in specific brain areas particularly thalamus. Responsive Neuro Stimulation: A pacemaker-type device is implanted beneath the scalp, which helps prevent seizures by analyzing the brain activity and delivering a drug to stop seizures. There are no over-the-counter (OTC) medications for epilepsy. In fact, over-the-counter drugs can affect a patient’s seizure threshold and might increase the risk of occurrence of seizures. OTC medications can increase the frequency of seizures in patients with epilepsy and sometimes, can even cause seizures to occur for the very first time. Diphenhydramine – an antihistamine drug – used to treat cold allergies is known to cause epilepsy. Keep record of the pattern of seizures, so that you can consult about it with your doctor. Get proper sleep and exercise regularly. Some of the most commonly used herbs for managing epilepsy are burning bush, groundsel, tree of heaven, hydrocotyle, lily of the valley, among others. These herbs are not regulated by the FDA. and sometimes, leads to side effects like headaches, digestive problems, rashes and so on. Vitamins don’t work alone. These work with other medications to increase their effectiveness. Vitamin B6 can be used to treat a rare form of epilepsy, known as pyridoxine-dependent seizures, which develops while the child is in the mother’s womb or soon after birth. Also, deficiency of magnesium may increase the risk of seizures. Supplementation of magnesium may reduce seizures. Similarly, vitamin E deficiency may also be present in people with epilepsy. Vitamin E has antioxidant properties. Medications for epilepsy may cause the deficiency of vitamin D. However, for any kind of supplementation, a patient must always consult a doctor. Ketogenic diet, which means eating more of fats, can help reduce chances of seizures. It is a low-carb and low-protein diet. It complements other treatments to decrease seizures. Self-control methods can prevent intensity of seizures once it occurs. There are many techniques that require focus and concentration. These include meditation, walking and sniffing very strong odor. The aim of biofeedback is to take control of your brain activity. A study indicated that biofeedback reduced seizures in people with epilepsy, whose symptoms could not be controlled with conventional drugs. It may change brain activity for reducing seizures. Acupuncture lowers the chances of epilepsy by changing autonomic dysfunction. Chiropractic methods can also be used for the body to heal itself. Specific manipulations are used to control seizures on a regular basis. Not getting enough rest could reduce your threshold of having seizures. Being well rested may help you protect from stresses and eliminate the chances of getting epileptic seizures.